How Much Will my Melasma Treatment Cost? This is a really important and vital question to ask of anyone who you’re considering partnering with to take care of your melasma. Because it’s a long-term program, you want to make sure you can afford to continue treatment if you’re happy with your results. Chances are you’ve already invested a good amount of money into one or more of the many products or services out there to help with melasma. Some OTC products that claim to lighten and even skin tone can cost up to $50, and there are many offices that offer chemical peels to lighten skin that can cost up to $1,000. The price of many prescription hydroquinone products (that contain 4% or higher) can be between $100-$500. Remember, you will have to continue these products and/or treatments for your melasma, as it is manageable, but not curable. Choosing one that is affordable for the long haul is important. 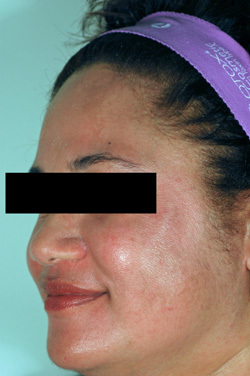 Lastly, beware of laser treatments for melasma. Obviously, these types of treatments will cost a lot more than some of the topical preparations. And while half of those who are treated with lasers get better, half get worse! If you do fall into the former group, remember we’ve only seen temporary improvement. That hardly justifies the cost associated with some of these types of treatments. The bottom line is to find a treatment that not only works for you, but that is cost sustainable for you and your lifestyle as well. 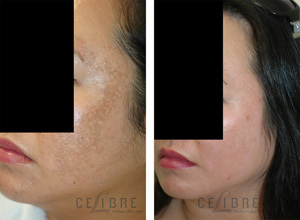 Celibre has over a decade of experience in treating melasma, and we believe we do it better and more effectively than the competition. Come see us today to find out what we can do for you. 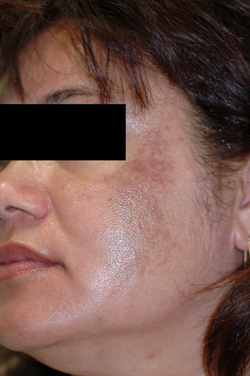 Contact Us today for your melasma laser treatment!